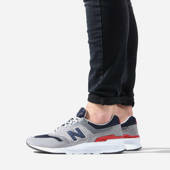 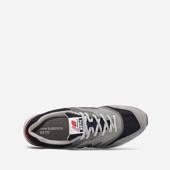 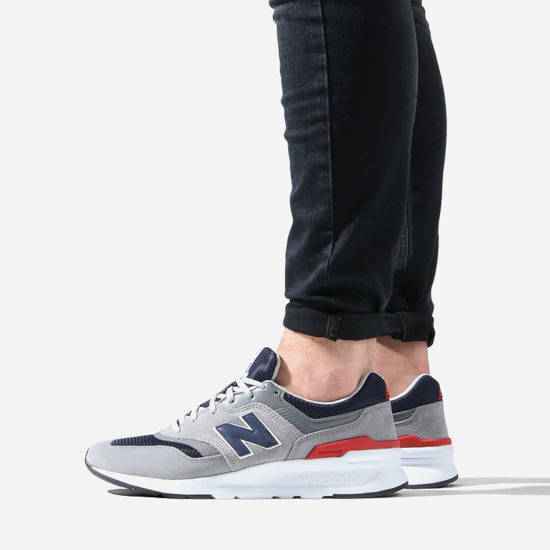 New Balance CM997HCJ is a new version of the cult 997 sneakers, enriched with a modern finish. 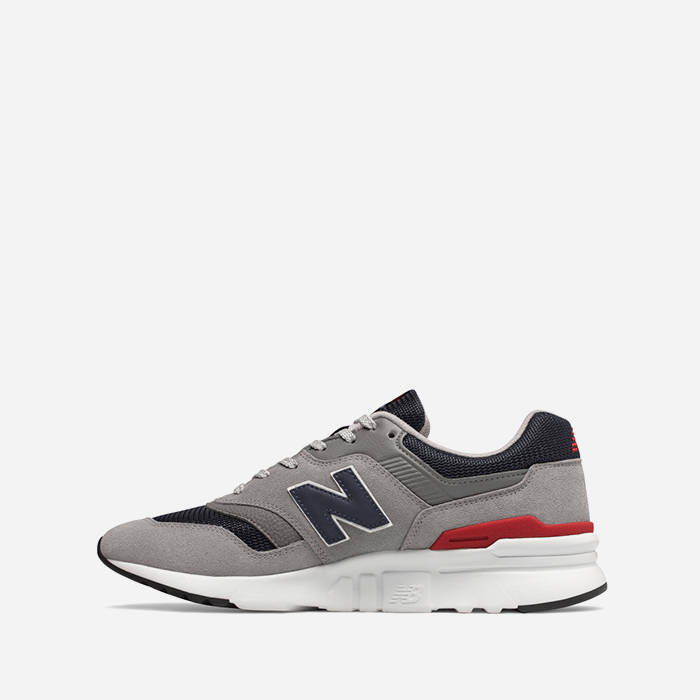 The 997 series has been using the latest technology for 30 years to accompany you in your daily challenges. 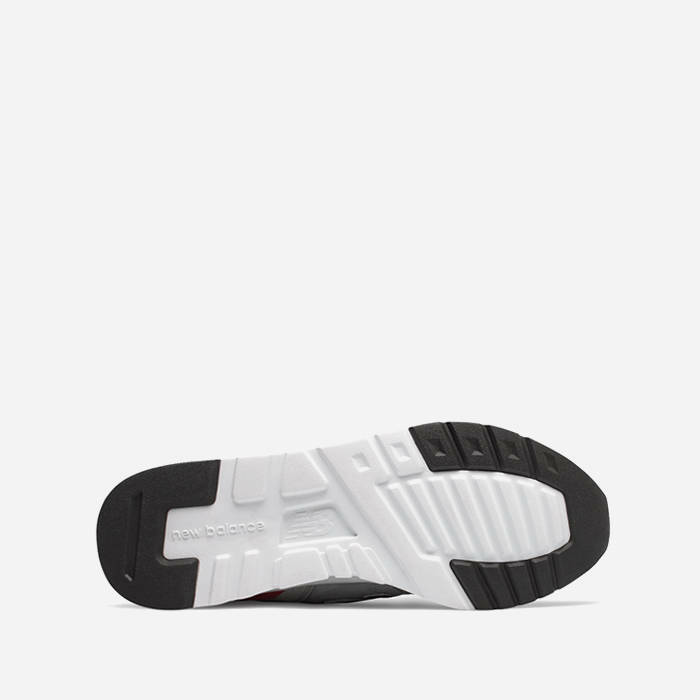 The iconic 997 is famous for its ENCAP and C-Cap soles. 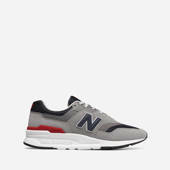 New to New Balance is the evolution of the 997, a fashionable look thanks to synthetic leather with iconic logo embossed on the tongue.